When made with soy or almond milk and a teaspoon of sugar, this is a delicious hot drink. 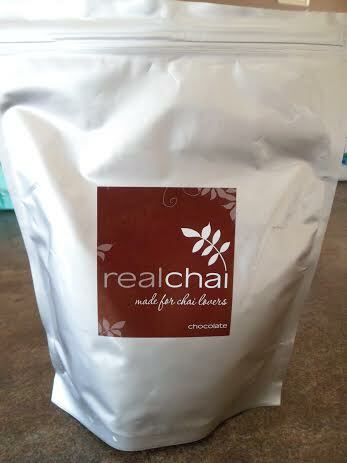 Can be bought from the Real Chai stall from Jess at the Old Bus Depot markets. Chocolate, Old Bus Depot Markets. Bookmark.